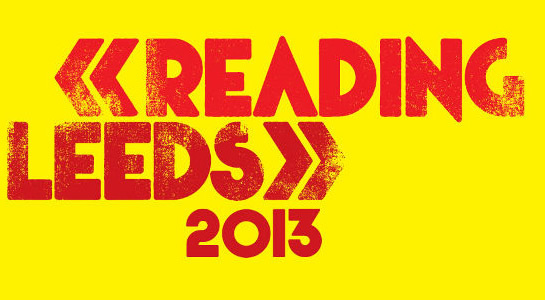 Reading and Leeds have expanded quite a bit today by adding a ton of artists and bands to the 2013 line-up. The festivities take place on August 23 through the 25. You can look forward to seeing The Pretty Reckless, Don Broco, Deaf Havana, Feed The Rhino, Wavves, Chance The Rapper and so many more throughout the weekend. View the complete listing through the “Read More” link provided. Head over the the festival’s official website to purchase tickets as well.